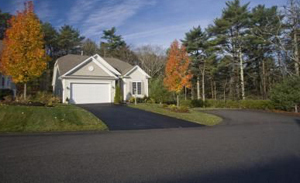 If you live in southeastern Wisconsin, you know that asphalt driveway repair and maintenance is an ongoing process. 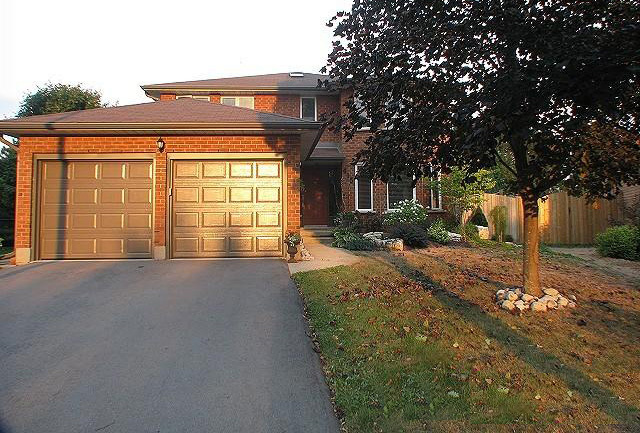 Your driveway is the path to your home or your business. 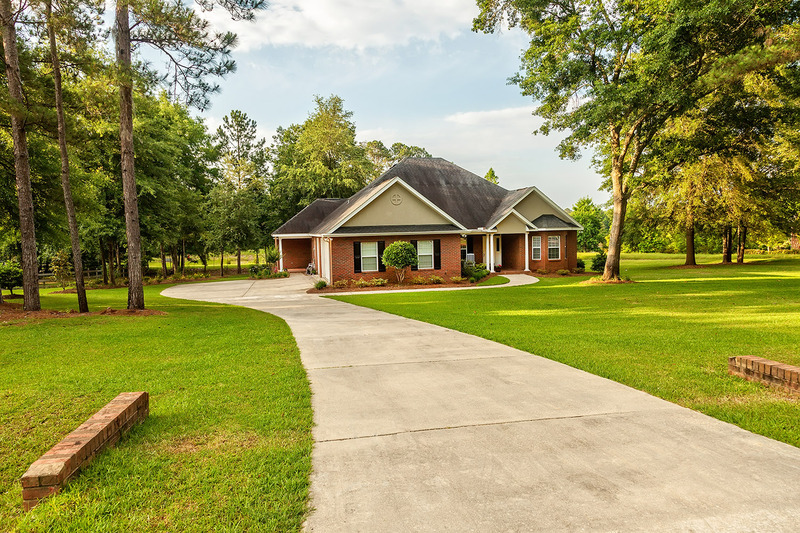 Whether your asphalt driveway is in need of sealing or has a few cracks which need to be filled or you are ready to start over with a new driveway and a new look, AAA Asphalt LLC asphalt contractors in Muskego are ready to work with you to achieve your goals. Weekends are for family time, rest and relaxation. Don’t devote your weekends to repaving your asphalt driveway.